Asia’s telecom, media and technology (TMT) sector has experienced rapid growth and deal flow in recent years, transforming the sector and in many cases the business landscape across the region. Dealmaking has been at the forefront of that growth. 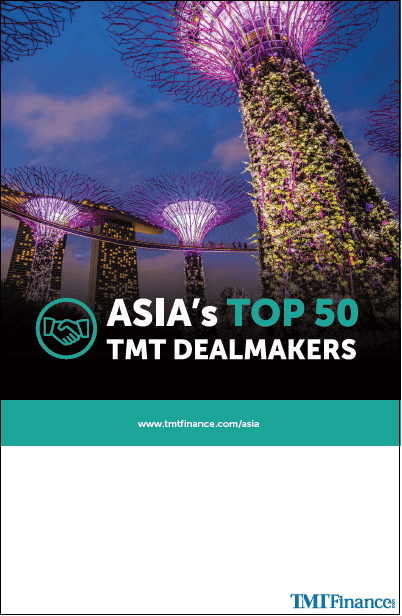 To celebrate this, TMT Finance has produced Asia's Top 50 TMT Dealmakers guide. Download your copy today and find out who made this prestigious list.